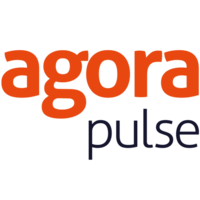 A quick comparison of AgoraPulse and PromoRepublic. Which one is best? 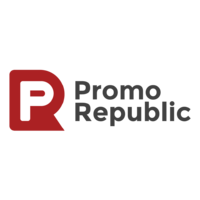 AgoraPulse or PromoRepublic?